It is a difficult task to stay in Rome and Barcelona and learn new interesting places. You know too much about these cities and places to find something new and interesting. Nevertheless, there are few interesting places in Rome that are hidden in the streets. It takes some time to find and learn them. Of course, it is better to hire a car in Rome and get ready for new attractions. 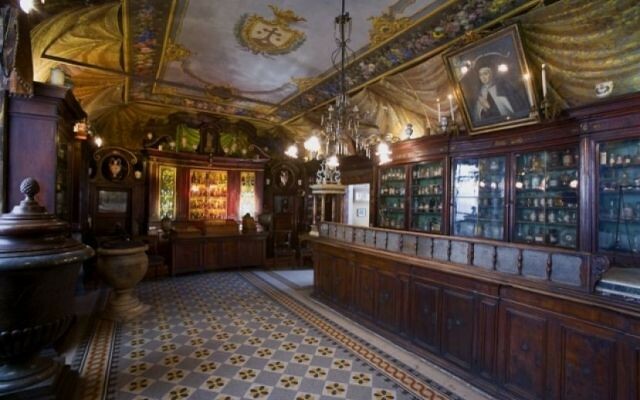 This pharmacy is 400 years old. It is situated in the very center of Rome. It looks like a real chemical laboratory. It really is. The monks of the 16th century knew the secrets of preparing different pills and mixtures (pills, herbal essences, teas). They produced pills onsite. There is a laboratory with all necessary instruments, ancient recipes. You can see a couple of dangerous poisons that are placed right here on the shelf. The clients of the ancient pharmacy were prominent Medici, the Patriarch of Rome and other celebrities. The excursion is going to be interesting. The monks speak English. So, you can order your excursion beforehand. 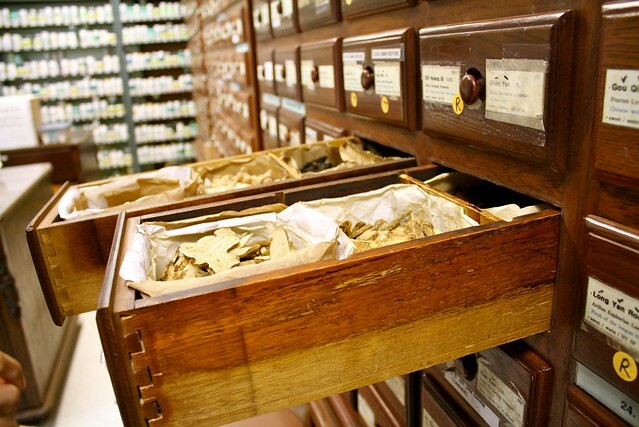 You can learn pharmacy, museum territory to have the most impressive excursion. You can also visit the nearest church dated of the 17th century Santa Maria della Scala, where the famous wonder-working icon Madonna della Scala is situated. This little cozy cafe is 70 years old. It is placed in a little picturesque place between Piazza Navona and Pantheon. This is a place where you come for morning coffee and dinner espresso. The special sort of coffee is used. It is strong and aromatic. There is always a long line – locals drink moretto (the cafe is specialized in tasty espresso with heavy foamy hat on it) on the bar counter. The tourists prefer drinking egg whips and granite (espresso, mixed with ice and cream). It is a big pleasure to sit at the nice cozy table on the square. You should also try local pastry. The little shop of Italian exclusive shoe brand Gergo is situated in the North part of Rome. You can get there by tram or taxi. It takes you 10 minutes. The Gergo shoes are produced on a little factory in the nearest region. The most of Italians like Gergo – it is elegant, comfortable, high quality. What is more, the price is attractive. Of course, the assortment of men collection is really wide, wider than women’s. It is not just a cafe, but palazzo which is 700 square meters by territory. 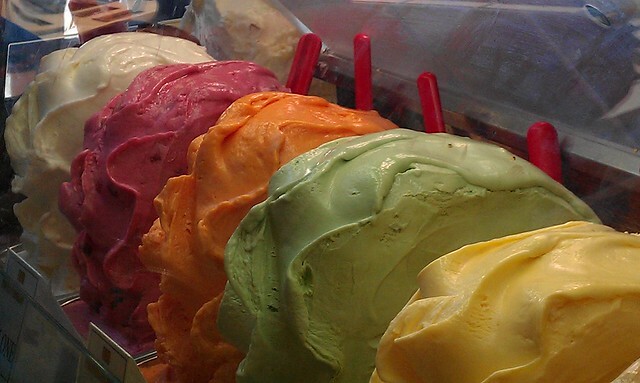 This is a place where the popular culinary dynasty lives and produces the most attractive and unusual ice-cream in Rome. The ice cream is more than 100 years old. It is made of natural milk. Italians name this ice cream not only a tasty dessert, but substantial meal. The recipes of tasty candies, cakes, ice-cream and other desserts are kept in a secret. Roman Penthouse is situated in Regina Baglioni Hotel. It occupies the last floor of a big hotel terrace. It is 260 square meters with open air swimming pool and Jacuzzi. This is the best view in the city and the most attractive place for holding parties and festive celebrations. You can meet Matthew McConaughey and other popular celebrities. You know, people like staying for party here. The interior of this confectionary looks like the ancient living room: antique furniture, vases full of cookies, almond nuts, cannelloni, fruit and berries paste. The cakes and sweets are cooked according to the ancient recipes of Sicilian Nonna Vincanza. The ingredients are natural: pistachio pie, Rosoli liqueur made of figs, melon, sage, licorice. What is erboristeria? This is kind of herbal pharmacy that is very popular in Italy. One of the most famous of them is situated in the very heart of Rome, not far from Piazza Venezia. You know, it is very interesting to make an appointment at the pharmacist. All Romans come here for consultation. It is not difficult for experienced pharmacist to make the right diagnosis from the color of your skin. It is said that local herbal essences and homeopathic pills are magic. Meet the elegant, not cheap but very beautiful family restaurant of roman cuisine (the dishes are light and tasty, the wine list is impressive, the home-made ice-cream is sweet and colorful). The trattoria is situated in Tiberina. Of course, you have to book a table beforehand. The restaurant is more than 60 years old. All Romans and tourists come here with their families. Oh, there is a beautiful church around the corner. Do you like Italian landscapes? If you like nature views and Toscana, you should see the most admirable pictures of the Roman artists. You definitely want to take one of them for souvenir. The nature landscapes are the sources of endorphins. You feel sun energy and happiness from these pictures. 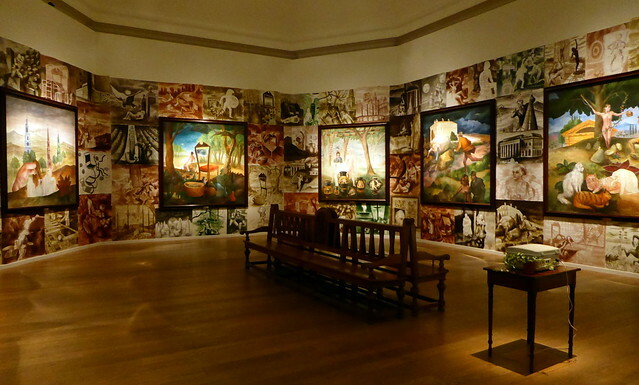 You can meet many famous collectors in the studio to collect worthy works and speak about arts. The most of them are foreigners. Rome is touristic city. You should learn all worthy places to try cheap and aromatic Roman cuisine. So, waiting for fresh food and emotions, it is better to drive your car to Rione Monti, not far from Coliseum. This is the oldest region in Rome. You can find a lot of family trattorias here. Welcome to Trattoria Alla Suburra. You cannot find a free table. Keep in mind: locals come on Thursdays to eat gnocci, on Sundays for spicy trippa.